Let Eat Bi is a project of activation of the productive and gregarious potential consisting in an ethical economy of the earth seen as a common good. 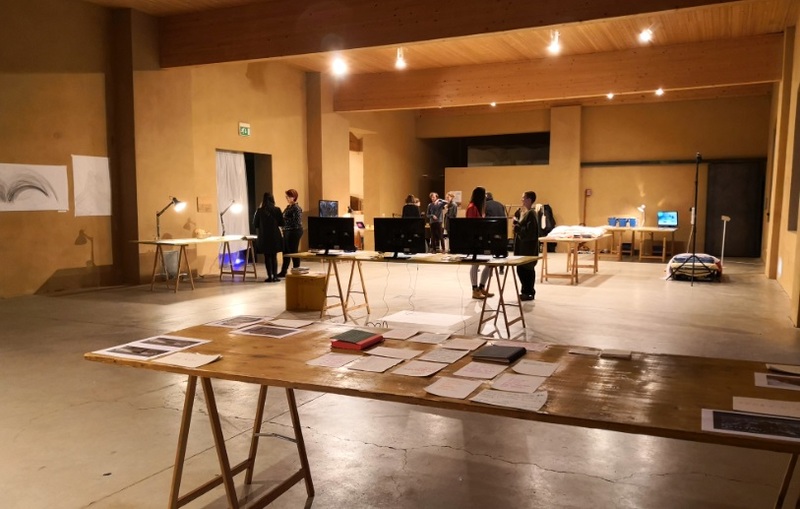 In 2017 Let Eat Bi launched the project AbanDonated Lands, a land register and a farmers’ register aiming at uncovering the potential of the Biellese territory bringing together owners of uncultivated plots of land and people wishing to farm. Let Eat Bi is the activation of the symbol of the Third Paradise on the Biellese territory. It was born from the need to realize concrete projects for a responsible transformation starting from art. Let Eat Bi fits in with the project of renewal proposed by Rebirth-day 21-12-2012. 2013 is the first year of rebirth, celebrated by Pistoletto at the Louvre in Paris. Geographically, socially and economically integrated in the physical space of the Biellese area, the symbol takes roots establishing itself as an active presence: an art in dialogue and cooperation with anyone who feels like becoming protagonist of a phase of transformation of society and of the social and cultural landscape, creating a scenario of future and hope for a new renaissance. 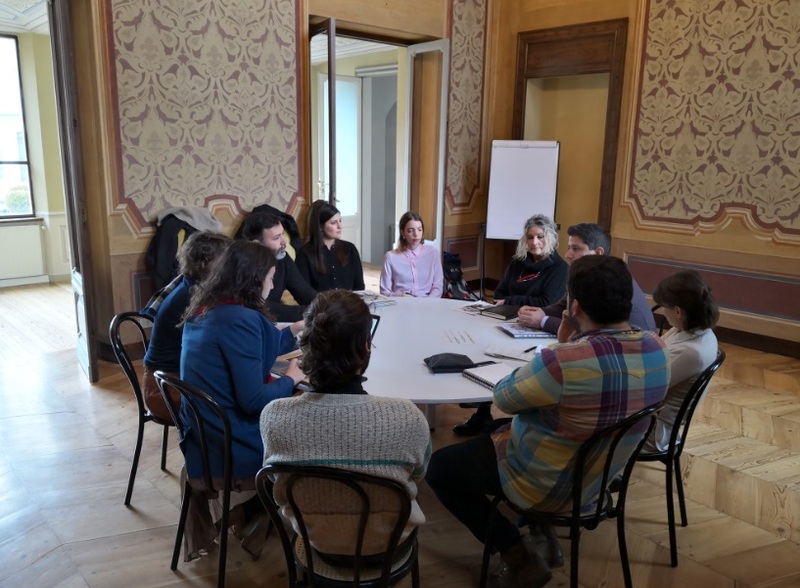 With the project Let Eat Bi, Cittadellarte strengthens its function as an aggregative centre generating creative and open practices of sustainability and social engagement. Let Eat Bi, through partnerships with associations, cooperatives, social organizations and territorial communities, brings together, promotes and helps organize the resources and the activities (knowledge, actions, projectualities) operating on the Biellese territory whose common denominators are the care of the land and of the social and natural landscape. Resources that give concrete fruits and produce culture, conviviality and sustainable economical development, facilitating social inclusion. Cittadellarte’s partners contributing to the realization of Let Eat Bi mean to recuperate the productive and aggregative potential represented by the LAND as a common good: both cultivated and uncultivated or forgotten land, such as farmed gardens, orchards, woods, social, ethical, urban, collective and community fields, but also parcels of land belonging to amateur farmers. It is an ecosystem of a relevant extension which can generate a substantial seasonal and local product offer, an asset to give back to the community through good practices, and whose proceeds are invested in an economy of common good. A peer to peer network which connects a growing number of subjects active in the social and ethical economy sector, which can assume a primary importance for significant brackets of the population. It can in fact create job opportunities and educate to sustainability, new life styles and good practices directed to the care and improvement of the natural and social environment in general. activation of exchange and market places, and transformation and distribution centres in Cittadellarte. 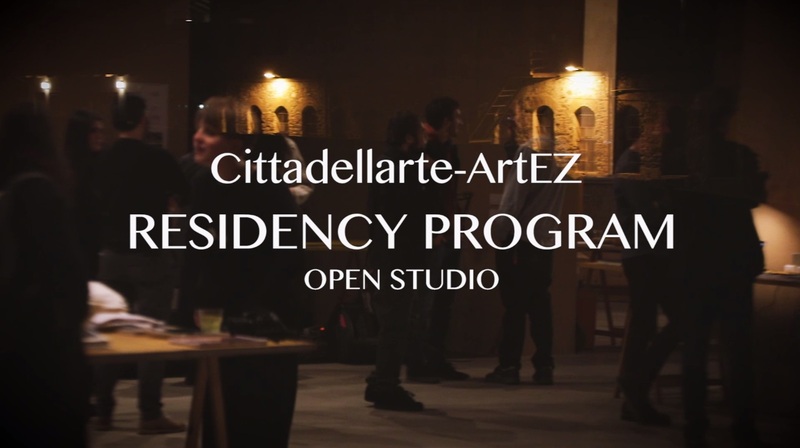 activation of venues (first of all in Cittadellarte) for people to socialize around food: restaurant, event space, coffee shop with gastronomical and cultural menus. establishing of the Green Academy, in Cittadellarte, in order to launch a research programme and theoretical-practical training courses aimed at favouring exchange and production of knowledge linked to the fruits of the earth, dialogue and interaction among all the disciplines contributing to a new humanism.